My first book has been out for a few years now and is still selling world wide on this page and amazon. Here is some more info on it and a few reviews. The book and my other books are on sale always at the right hand side of this page. 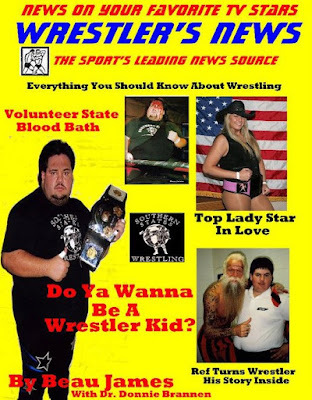 Since the age of 14 Beau James has done just about everything in the world of Pro Wrestling. Starting out at the age of 14 helping promote towns, work on the ring crew, and selling merchandise. His in ring career start at 15 years old. 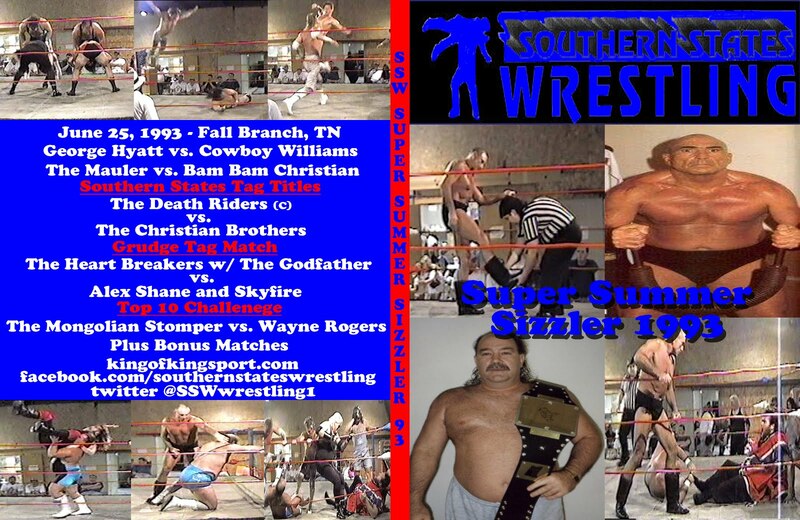 At the age of 16 he started his own Pro Wrestling Promotion Southern States Wrestling. For the past near quarter century he has travel America living his childhood dreams. In his new book "Do Ya Wanna Be A Wrestler,Kid?" you will follow his life long love affair with Pro Wrestling. Hear first hand accounts of his battles and struggles to get SSW started. The daily battles that have followed him to present a product that is as close to what he watched and followed as a kid. How older wrestlers set out to stop him. Who helped him along the way. Get a behind the scenes look at a life of someone who wrestles for a living and how it becomes harder with each passing day. His personal thoughts of how wrestling has changed for the worse and who is to blame. It will surprise you. His tributes to many of his heroes turned friends who are no longer with us. The dangers of traveling 120 to 200 days a year. The fun wrestlers have by pulling elaborate practical jokes on each other. 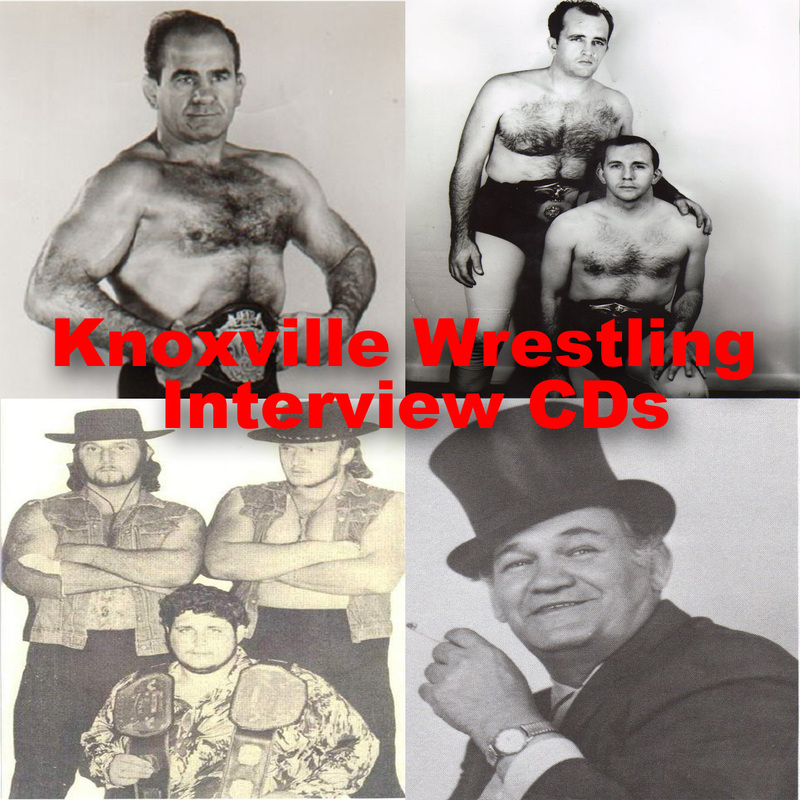 And never before publicly told stories of wrestling legends Jimmy Valiant, Ricky Morton, Dr. Tom Prichard, Dutch Mantell, Buddy Landel, Ivan Koloff, Jerry Lawler, Robert Fuller, Jimmy Golden and many more. Let's not forget his fairy tale love story with Misty. How her love helped change Beau many ways for the good. 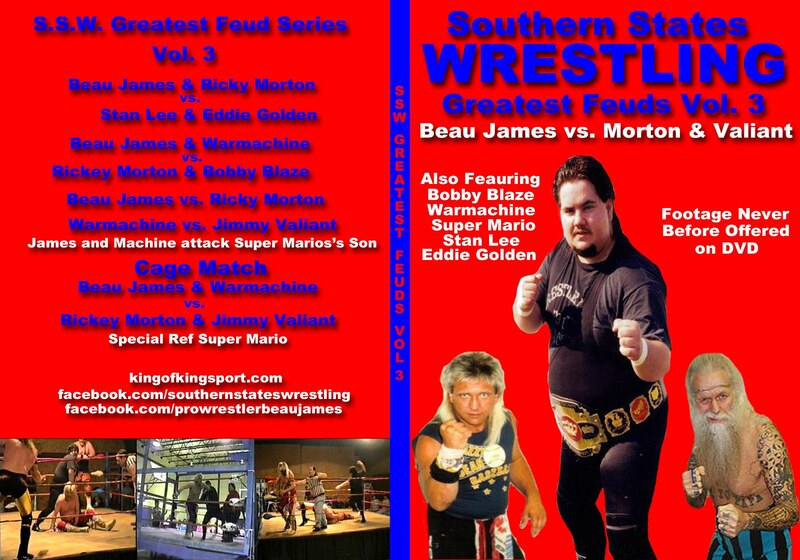 The book also includes praise for Beau from WWE, TNA, and NWA stars. 348 pages that once you start reading you will not be able to put it down. I just finished your first book and thought it was very well done. I have many books on wrestlers and I would put yours at the top. Very colorful, but also heartfelt and sincere, especially when you shared your personal struggles as a young man. Nice to read how you persevered. 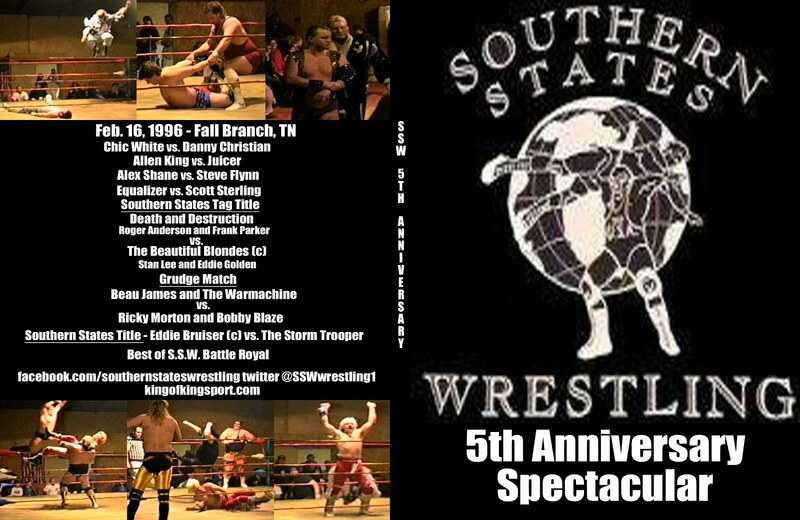 As a lifelong fan of wrestling (especially in East TN), I thought you captured what it was like in the heyday and what it sounds like you have been able to keep going. I will write you again after I finish your second book. Wow! I mean just that. What can I actually say that Beau James didn't? I read the book from cover to cover and never wanted to put it down. Beau's vast wealth of wrestling knowledge (dates, people and fun facts) is just impeccable, he's like a human wrestling encyclopedia. 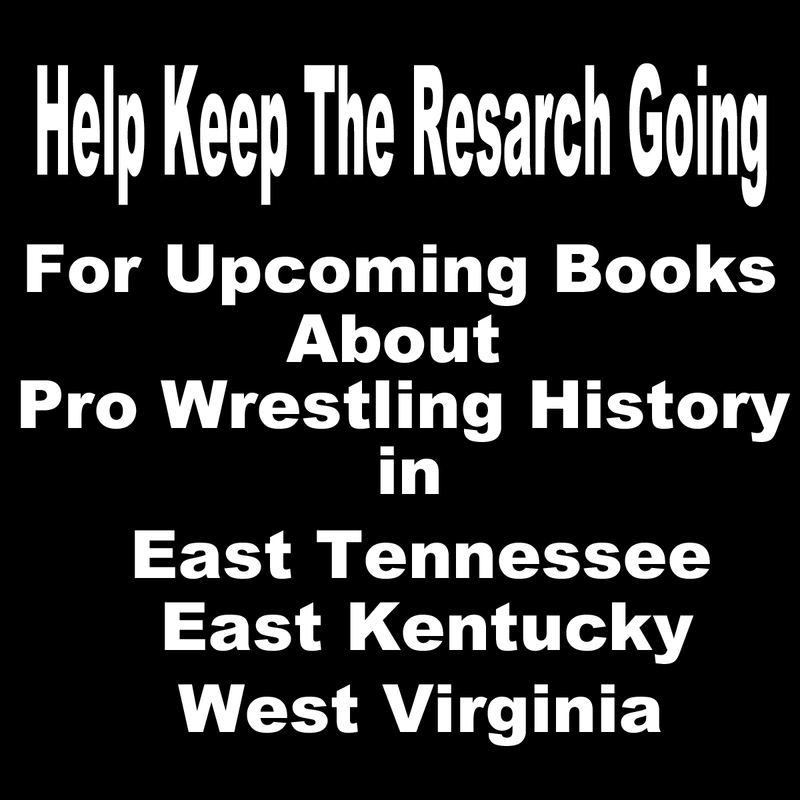 The main focus in the book is the hot bed of Tennessee wrestling, Kingsport, TN (although he did some long road trips around the US). 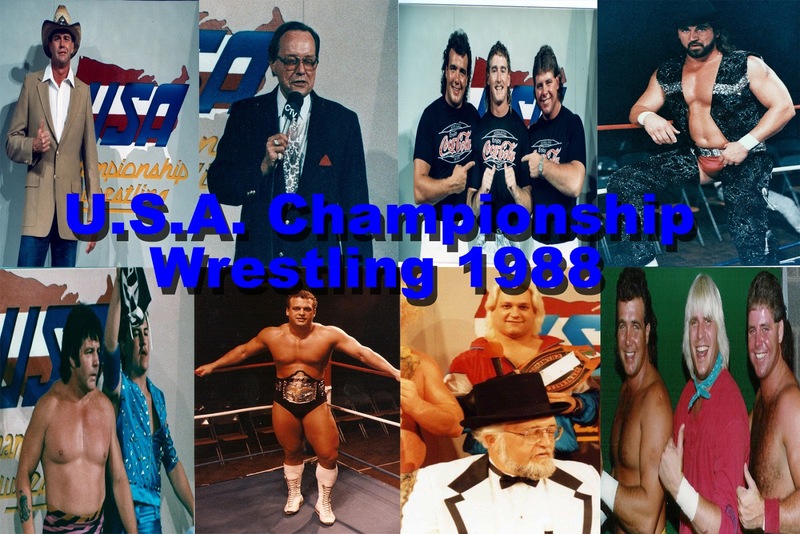 He was able to work with and meet some of the greatest wrestling stars living and passed. This really isn't just a book on wrestling; it includes an in-depth look into the soul of this man and shows his love of one woman, wrestling and his trial and tribulations with faith and personal demons. I recommend that everyone should read this book at least once, it's worth it. I finished up Beau James' new book last night "Do you wanna be a wrestler, kid?' and I honestly have to say if you are a wrestling fan, and even if you're not - this book is OUTSTANDING. I HIGHLY recommend you pick up a copy and check it out. The way he weaves a story is incredible and vivid. His story is so inspirational, I won't even try to put it into words. Honestly, I had no idea how similar our backgrounds (Not in wrestling of course, but life in general.) were. Already being a big fan of Mr. James - I have developed an even bigger respect for him and his career. Thank you Mr. James for a great read and I'm looking forward to book number 2! Beau, I just finished your book. I really enjoyed it alot. It was really hard to put it down once I started reading it. You have a great gift of telling stories. I'm glad you talked about Jimmy Valiant and Ricky Morton in your book. The boogie woogie man and The Rock N Roll Express were some of my favorite wrestlers growing up and watching them on tv every week. I look forward to buying your next book. When will your second book come out? Thank you for autographing my book and pictures. I pray that God will continue to bless you as you keep on living your dream and sharing it with others! Finished the book and really enjoyed it and so much so that I am suggesting to Rich Tate at Ringside Rap, Mike Johnson at PW Insider, and Bryan Alvarez of Observer/Figure4 to contact you to interview on their web sites if they haven't already, and hope it helps you sell a few more books. Every "play wrestler" should also read the book and try to understand the business. Hope all is well with you and Misty and the best of luck. Hope to see you down the road. Take care and God bless.